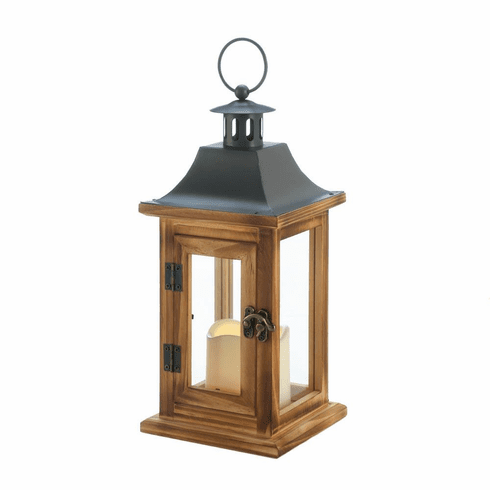 Add this lantern to your home for a timeless glow with an elegant touch. Switch on the flameless candle for a safe glow of warm light. Weight 1.6 pounds. 5.5" x 5.5" x 11.8". Iron, Pine Wood, Glass, LED Light. 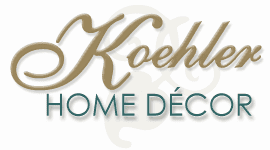 UPC Number: 849179036836.